Best Education Consultancy For Career Counseling In India. Admission Back Up Education consultancy is the best career guidance agency for students looking to join colleges, school, and universities for an undergraduate and postgraduate degree in India or abroad. The motto of our education consultancy is to guide students to achieve academics excellence in the field of education. 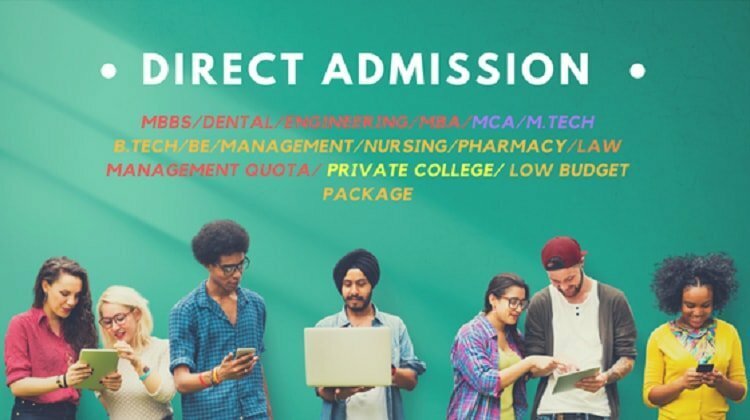 We help students in all aspect of choosing the right college, getting admission into a college, helping in college fess payments and hostel accommodation. It is one of the leading and oldest education consultancies in Bangalore with offices located in more than 10 cities in India. We have successfully guided more than 500 students towards achieving their goals and dreams. We have guided many students to top engineering colleges and medical colleges in the past. We have helped students to join some of the top private universities for engineering and medical admission. We have also have placed students abroad for Medical admission in China, Nepal, Georgia. Helped students to join top MBA Colleges. We provide students with the best available colleges in their budget package and help them select the right colleges depending on the skills and interest of the students. We guide inform students about entrance exams and also help in clearing the entrance exams test based. Based on the academics skills we suggest students for a particular exam and help find the right career path after 12th. India’s No. 1 Premium education consultancy for admission to any private college through management quota. Having trouble in selecting what career options to choose after 12th and which college to join for higher education. Let us guide you through some of the most popular courses available and with all the latest information about entrance exams and counseling. Admission guidance for direct admission in top colleges through management quota. Don’t worry if having a low score on entrance exams or not written any exams, get direct admission on the basis of class 12th results. Sign up for our daily email updates for colleges admission, entrance exams, and daily important news. Know more about colleges and admission entrance exams and stay updates for your better career. Contact us for admission career guidance, career counseling and admission assistance free of cost services for all. Our company motto is “Education For All”.